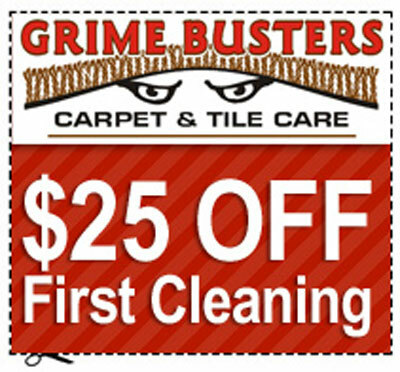 In case of emergencies you can count on Grime Busters for fast reliable response. 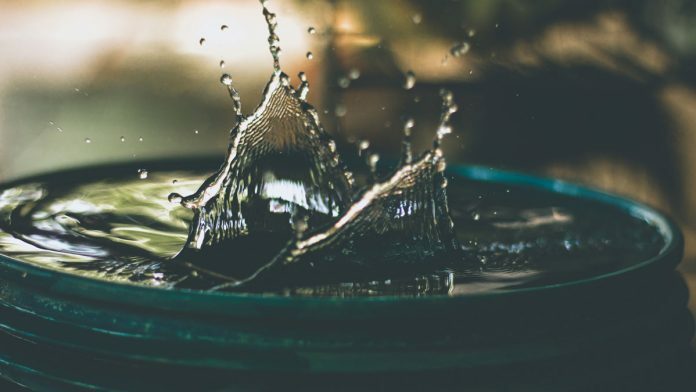 We offer professional water extraction and drying services. Our experienced technicians can mitigate loss by responding with urgency to your needs. Our goal is to restore your home or business with minimal disruption. Contact us 24/7 for any water damage or flood extraction needs.